KEN YUSZKUS/Staff photo. 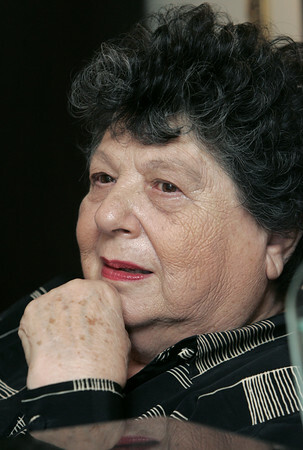 Fran is the wife of Holocaust survivor and Nazi resistance fighter Henry Barbanel. 9/17/15.